What can I do to streamline my TAMS application? While the application process may be complex there are a lot of things that farmers can to do help their case. 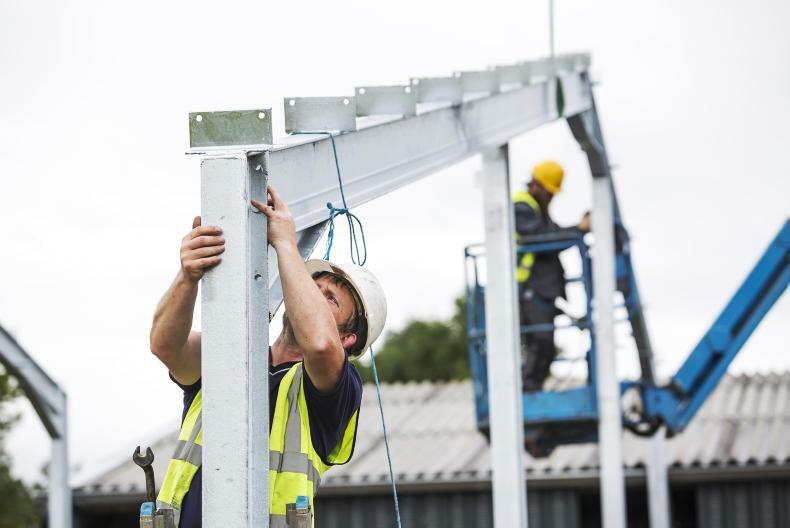 Should we be moving away from standard farm building designs? 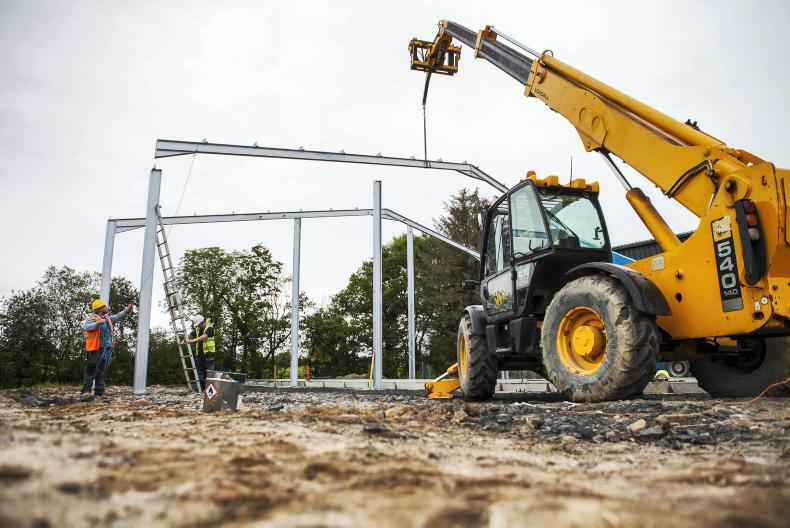 Farmers should be calculating the required inlet and outlet ventilation for their sheds before they finalise a design, writes William Conlon. 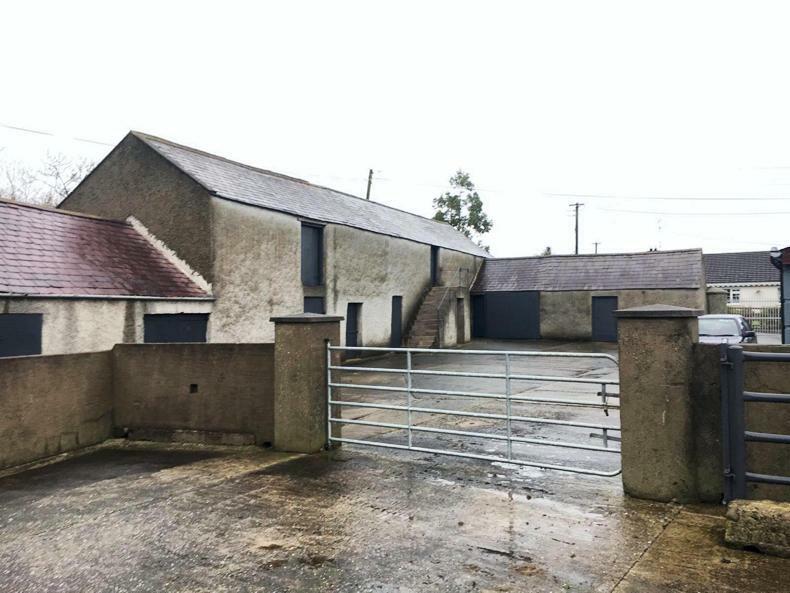 Pat McMahon from Co Louth recently held an open day to showcase improvements made to his traditional farm buildings, writes Teagasc advisor, Aine Gaffney. Before: the buildings were already in good condition, but work was needed to the roof. 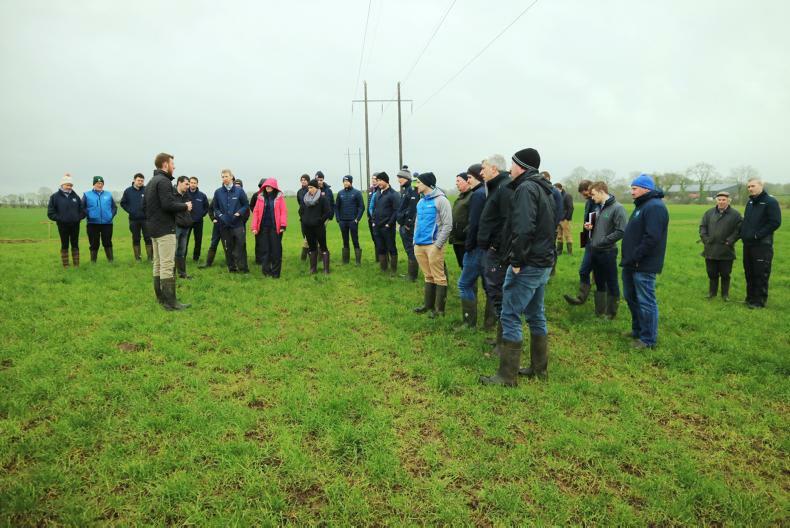 A recent robotic advisory training day held by Lely Center Mullingar highlighted key performance indicators farmers should be looking out for if milking through robots for the first time this spring. Sean Callan of Lely Center Mullingar outlining key performance indicators for farmers operating a robotic milking system.